· The trade fair has received support from the industry’s major cruise lines, including MSC Cruises, Carnival Corporation, and Hurtigruten. 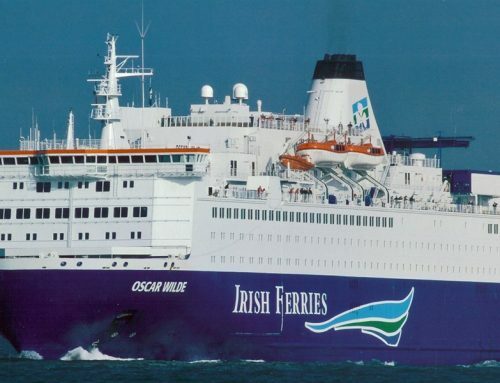 Barcelona, Spain, March 2019 – Cruise Ship Interiors Expo Barcelona is Europe’s first interactive trade fair for cruise ship design, newbuild, and refurbishment. 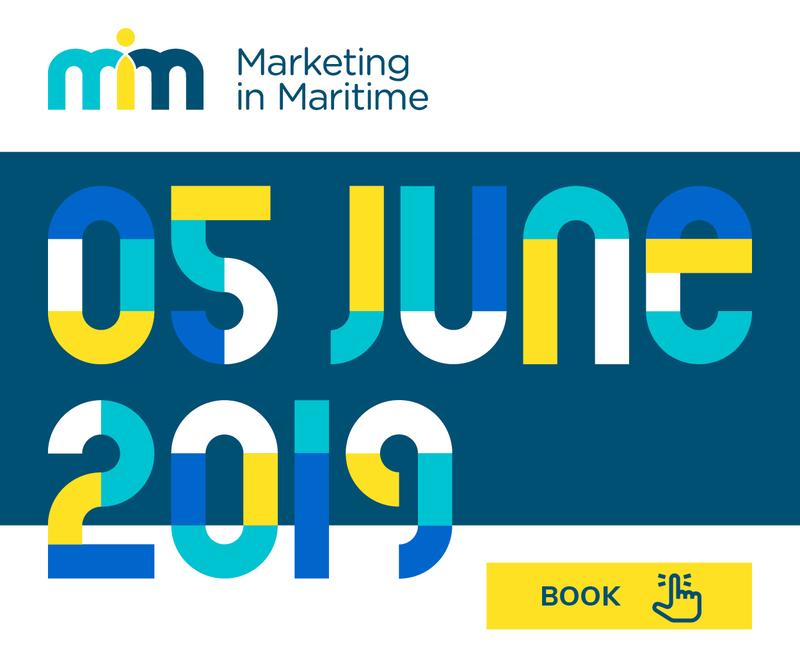 Premiering on 4-5 December 2019, the event provides a gateway for interior designers, architects, outfitters, shipyards, and interior suppliers to meet with Europe’s ocean, river, and expedition cruise line market players working on major refurbishment and newbuild projects. In 2017, 26.7 million cruise passengers took to the sea. 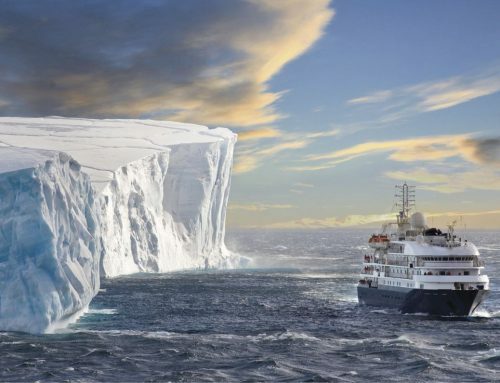 That figure is only expected to grow, with the Cruise Lines International Association (CLIA) forecasting 30 million ocean cruise passengers in 2019. The European segment of this market is still booming, and with most of the major shipyards being based in Europe (Fincantieri, Chantiers de l’Atlantique and Meyer Werft GmbH) and Barcelona being served by direct flights from all major European cities, the Catalonia capital is an ideal location for the second edition of Cruise Ship Interiors Expo. 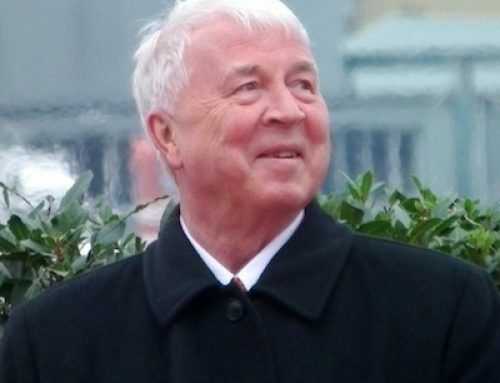 Advisory Board Members supporting the event include CEO of MJM Marine Gary Annett; senior engineer outfitting at Carnival Corporation; and president, CEO and interior design head at De Jorio Design International Marco De Jorio, among other industry experts. Those hoping to attend Cruise Ship Interiors Expo Barcelona can book a stand today. Attendee registration will open in April 2019. Follow developments and updates on Cruise Ship Interiors Expo Barcelona on Twitter, Instagram, and LinkedIn. Cruise Ship Interiors Expo is a brand-new event for the cruise interiors industry. 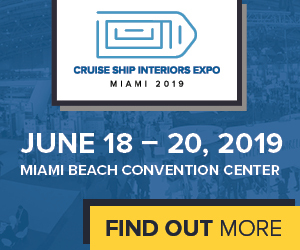 Its Miami event will host more than 200 exhibitors from across the cruise interiors supply chain and deliver a conference program led by industry experts. 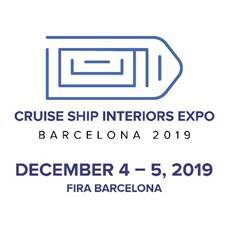 Cruise Ship Interiors Expo Barcelona will benefit those connected to the cruise interiors industry, from flooring suppliers and design studios to interior outfitters and shipyards. 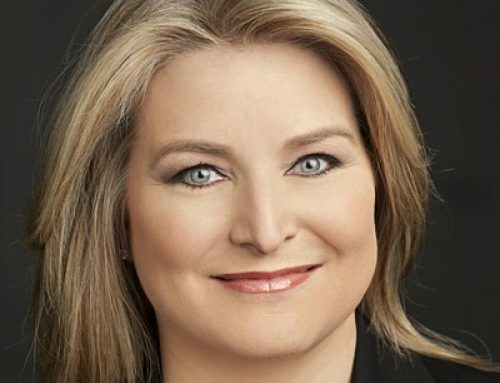 At its inaugural event in Miami, Cruise Ship Interiors Expo aims to provide the cruise interiors industry with a much-needed platform to come together under one roof and network face-to-face. If you would like more information on Cruise Ship Interiors Expo Barcelona please contact Chloe Griffin at chloe.griffin@elite-exhibitions.com or call directly on +44 1273 021 329.